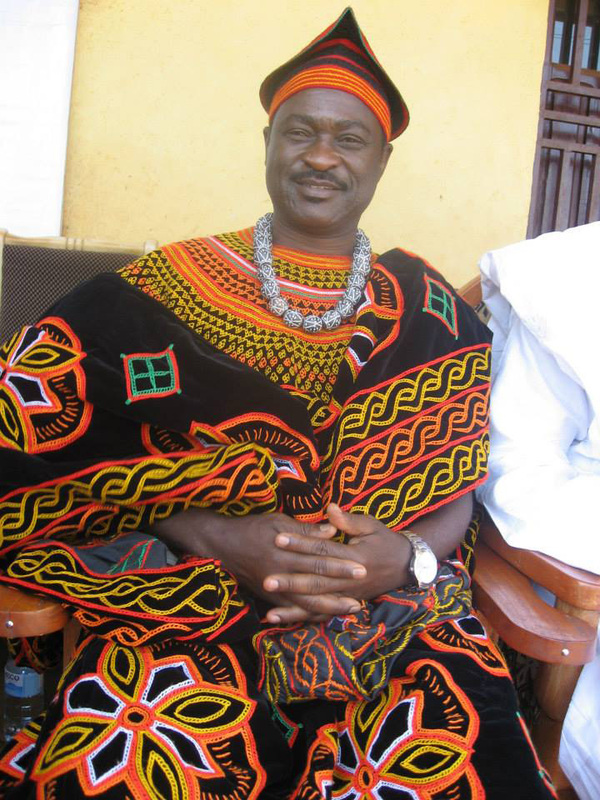 The Mayor of Kumbo and first assistant Secretary General of the SDF, Njong Donatus Fonyuy told Gina Informs on phone that he is fine and he is at home resting. 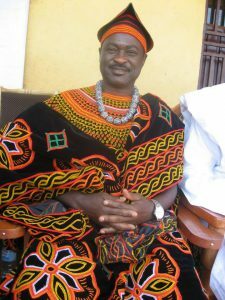 The Mayor was taken in Sabga with his driver by separatist fighters. His driver was released shortly after that and the Mayor yesterday. 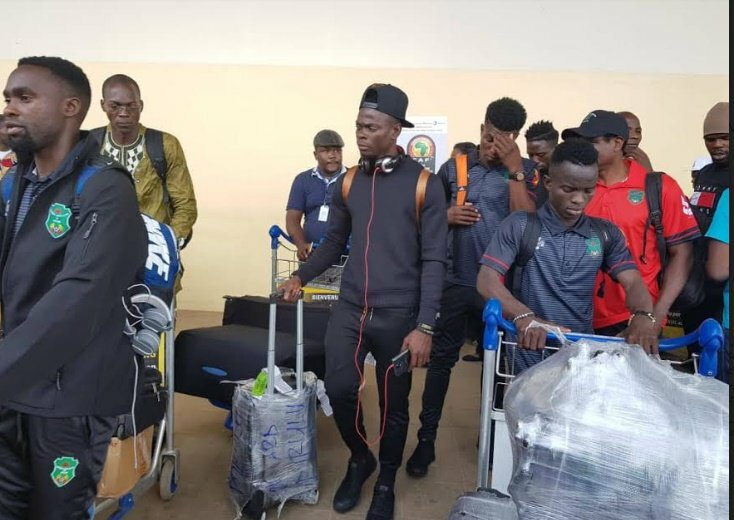 Cameroon will face off with Malawi in the 2019 Africa Cup of Nations (Afcon) qualification Group B match on Friday October 12, 2018 at the Yaounde Ominisports Stadium, at 3:30 PM. 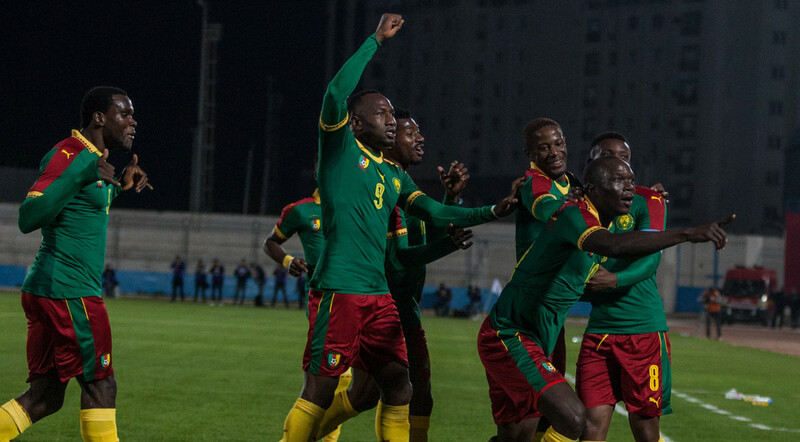 The Indomitable Lions, who have already qualified for the finals by virtue of being tournament hosts, drew 1-1 with Comoros away in their previous Group B match last month. Coach Clarence Seedorf has called up 23 players for the match.